Rev. 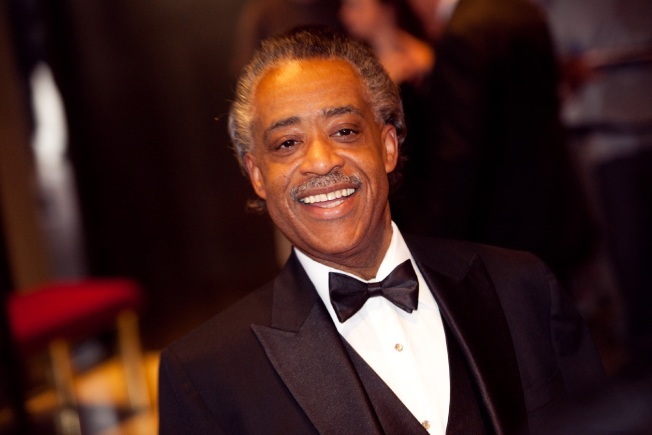 Al Sharpton has pulled together a list of influential people for his organization's annual convention. Hundreds of officials and influential leaders are participating in an annual national convention hosted by Rev. Al Sharpton and the National Action Network, which began Wednesday morning. The four-day conference will feature prominent names in politics, civil rights, religion, business, education and entertainment addressing issues that impact people of color with a priority on racial inequality. Topics include health care, the racial achievement gap, labor and employment, the state of the Black Church, and others. The major highlight of the convention is a leadership forum on the concluding day, “Measuring the Movement: Black Leadership’s 12-Month Action Plan,” where leaders representing constituencies across the county will pledge a plan of action to affect change regarding these issues over a 12-month period. This event will air live on TV One, and a special hosted by Joe Scarborough will air on MSNBC. Another highlight is Thursday’s “Keepers of the Dream Awards” that honors those committed to furthering the legacy of Dr. Martin Luther King, Jr. Among the honorees are humanitarian and musical artist Wyclef Jean, actress and singer Mariah Carey, and Kimberly Davis, president of JP Morgan Chase Foundation. Also participating are the U.S. secretaries of education, health and human services, and housing and urban development. The convention, held from April 14-17 at the Sheraton New York Hotel & Towers, is free and open to the public, though pre-registration is required. For more information and a complete schedule of events, visit the National Action Network.